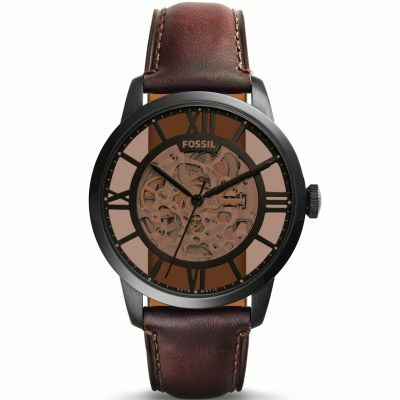 Fossil Townsman ME3061 to funkcjonalny i atrakcyjny zegarek męski. Tworzywo, z którego wykonana jest koperta to stal nierdzewna, natomiast tarcza nadaje zegarkowi charakteru przez swój wyjątkowy czarny kolor. Jeżeli chodzi o wodoszczelność, zegarek jest odporny do 50 metrów. Oznacza to iż może być zanurzony w wodzie - nadaje się do pływania ale nie gwarantuje odporności przy wskakiwaniu do basenu. Zegarek jest wysyłany z 2-letnią grawancją i oryginalnym opakowaniem od producenta. Outstanding. 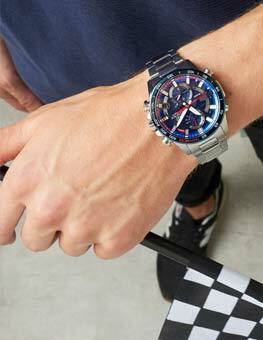 I collect watches, most of them on automatic winders so I can wear whatever I want anytime. Some of these are Christopher Ward diving watches at £700 a pop and others are chronometers at over £1000. These Townsman automatic watches are a bargain - and the timekeeping is as good as well made Swiss automatics...to within 20s per day. I have three of these Townsmans - the white face, the blue and the black. All are running superbly. The straps are fantastic and really soft and age well. 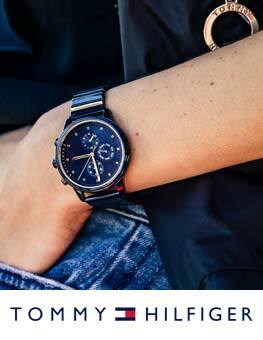 I have also bought quick release nylon and polyester NATO straps to change and co-ordinate and they look superb. I am very happy with this watch. Thats why I bought three in different colours and extra straps to change. 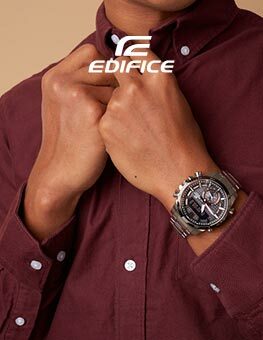 They really are very good watches indeed. And at this price an absolute bargain. The faces ooze quality and the manual winding crown is very robust. 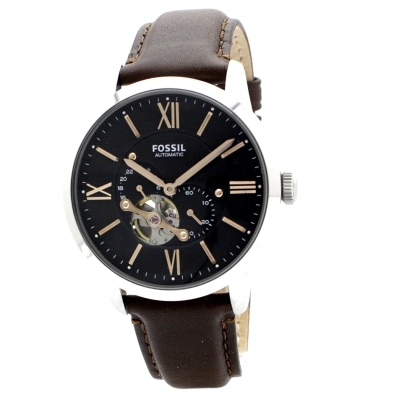 This is a strong watch, not flimsy at all and looks dressy with the leather strap, or for a sporty look, get a nylon one from Fossil UK for about £12! 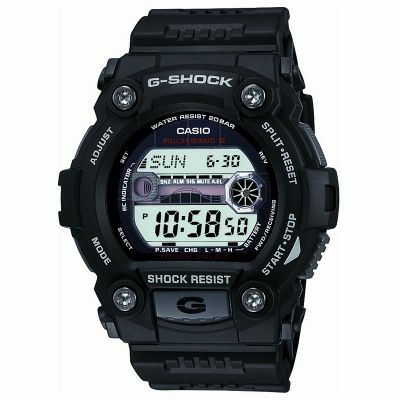 Great value and a really nice watch. Delivery was swift and discreet. It was purchased as a present. 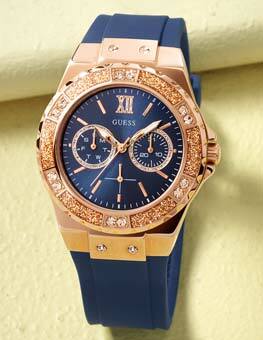 Beautifully designed, watch is fabulous and looks better than the advert picture. Price was right too. Overall very satisfied. Will use the site again.